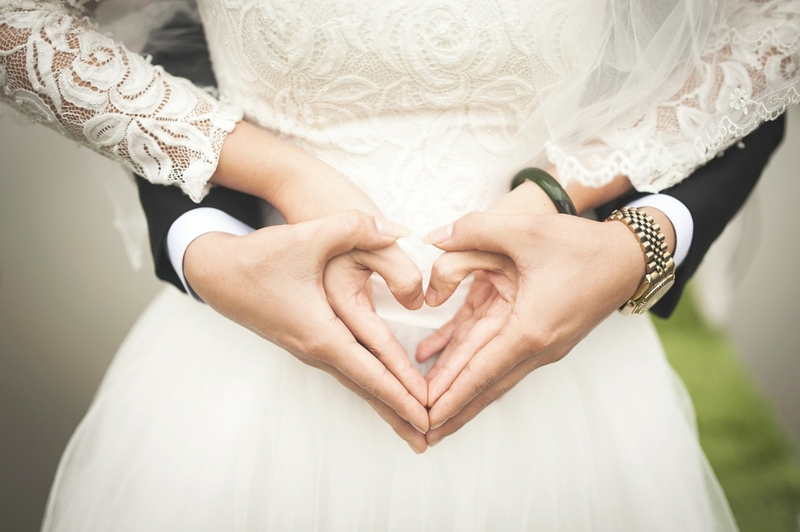 Three Ways to Invest in Your Marriage in 2019 - The Marks Law Firm, P.A. January is recognized as the top month for divorce filings across the country. Once the holidays are over, spouses no longer feel pressure or obligation to keep up appearances regarding their marriage. Perhaps you are struggling in your relationship. The new year brings an opportunity to embrace change and recognize areas in our lives where improvement may be necessary. In order to maintain healthy relationships, we must be willing to treat them as investments. While the fruits of your labor may not lead to immediate results, we encourage you to be patient and build on the foundation of your marriage. Communicate: When we are angry, it can be easy to shut down and give our partner the cold shoulder. Eventually, our emotions will build up and a minor issue may grow into something more significant. Although your intentions to work through your feelings alone were meant to avoid conflict, it is important to explore solutions as a team. Creating an open dialogue allows each of you to be upfront with your feelings, hopes, and goals. Be Intentional: Life is incredibly fast paced. With or without children, prioritizing marriage can be difficult. Don’t underestimate the impact of a well-planned schedule. Take advantage of alone time together when it is available. Social media fills our minds with the idea that happy couples thrive off of grand gestures and lavish vacations. Instead of being motivated by comparison, cater your plans to activities that fit your lifestyle. Pinterest, for example, offers many attainable options that may be beneficial for you and your spouse. Meet Each Other with Grace: Every relationship experiences conflict. It is imperative to be compassionate with one another despite disagreements, or other causes of marital tension. Compromise is essential for couples who are committed to moving forward and adopting solution-oriented mindsets. Often, the moments where it is the hardest to remain clear headed and kind are when our partner needs grace the most. By making an effort to see our spouse in the same way that God does, we allow ourselves to let go of unrealistic expectations, and invite both forgiveness and perspective to soften our hearts. To speak to one of our Central Florida Family Law Attorneys, contact our office today.